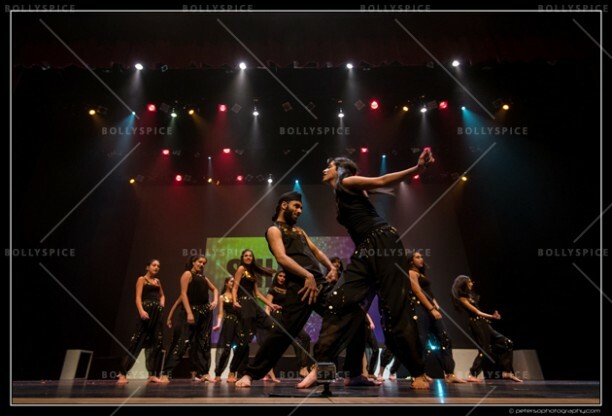 World Dance Beats Take Centre Stage at SHIAMAK Show! The world’s biggest Bollywood dance academy, SHIAMAK displayed their versatility at their Spring Funk™ show as students performed to World Dance Beats. 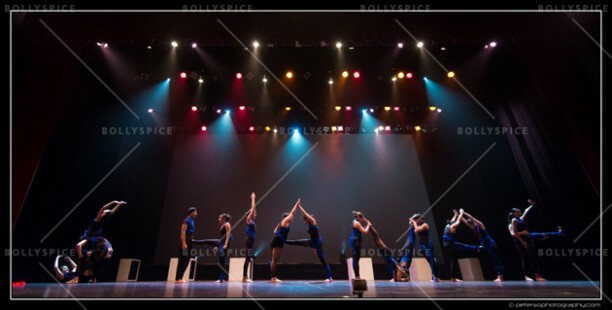 The theme of the show gave students an opportunity to experience dance styles from across the world, understand global music and perform on stage at the Bell Performing Arts Center. 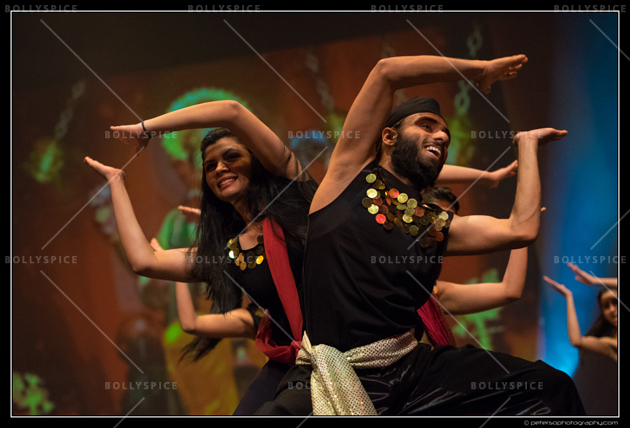 Salsa, Rock’n’Roll, Hip Hop, Bollywood Jazz, Afro Jazz, Broadway and Contemporary took centre stage as the witnessed a grand celebration of dance and music. 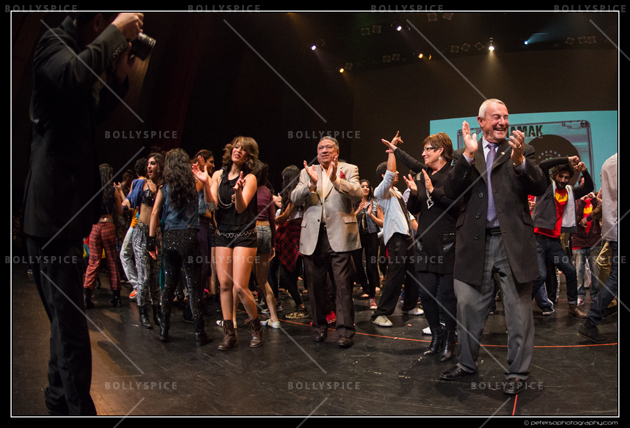 Hundreds of performers from ages four to sixty four displayed their passion for dance with each one shining on stage like true stars. After the show, Hon. 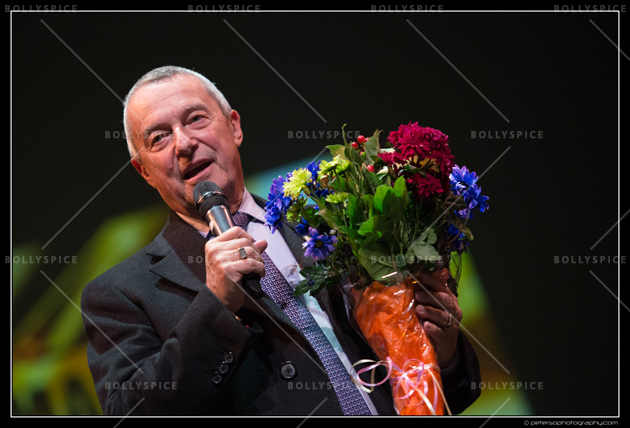 Peter Fassbender Minister of Education, for the province of British Columbia, said, “It was my wife’s and my sincere pleasure to attend the Shiamak Spring Funk event last Saturday evening. The energy, talent and enthusiasm of all the participants were more than amazing! 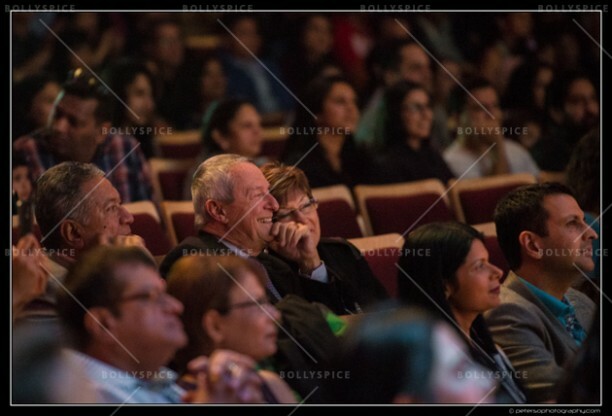 We clearly saw the value that the school brings to all the participants young and old and I compliment you on the work you are doing and encourage you the spread the joy that we saw so evident in all the performances! Hats off to all the organizers and the team”. 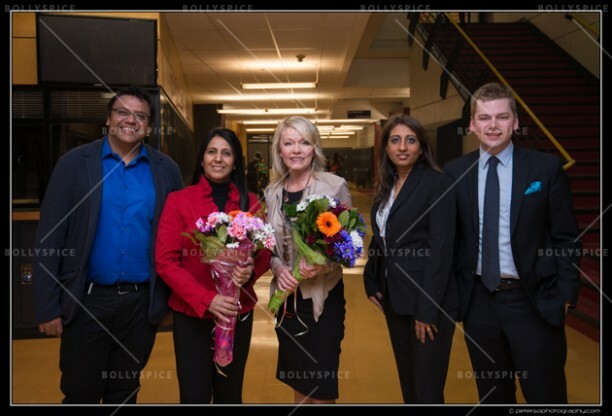 Members of Parliament Candice Bergen and Nina Grewal graced the show and demonstrated their support for the performing arts, also present at the show were Mr. Vivek Savkur and Ms. Mani Deol-Fallon, who said -“The SHIAMAK team provides an immense opportunity for the youth to be involved in an activity that allows them to not only express their creativity but keep them engaged and physically active. Rarely do you meet such a team who are so dedicated to their craft and their community. 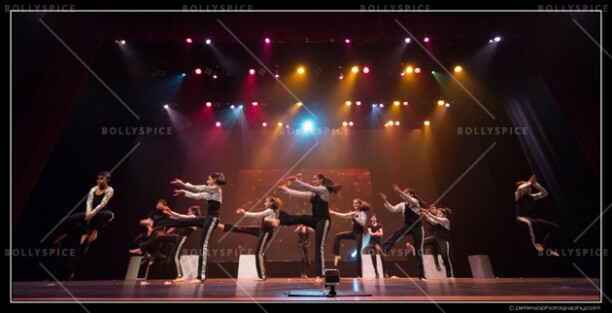 The passion and commitment of the students is seen in every dance move. 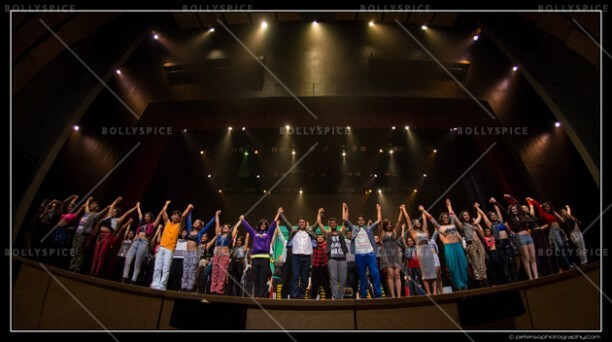 Keep up the great work team SHIAMAK”. 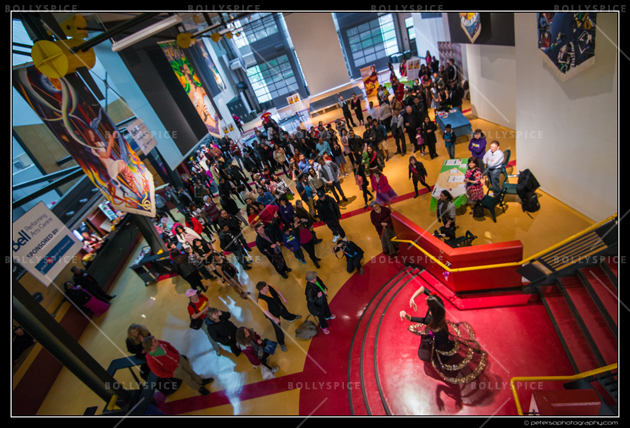 The audience too became a part of the celebrations with pre show activities, performances and workshops in the lobby. A walk through the lobby took them on a journey across various cultures through dance. 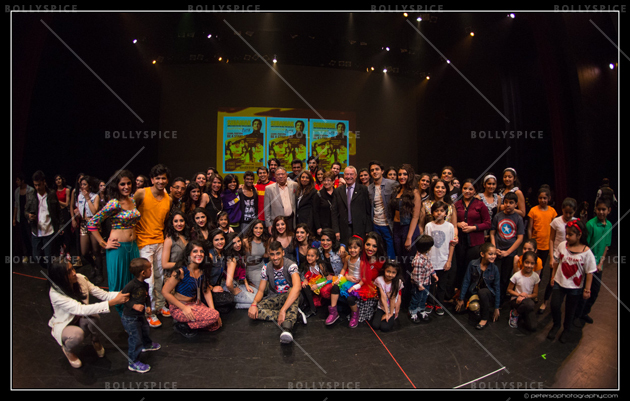 The vibrant costumes, properties and diverse choreography had them at the edge of their seats, clapping and cheering for the performers. 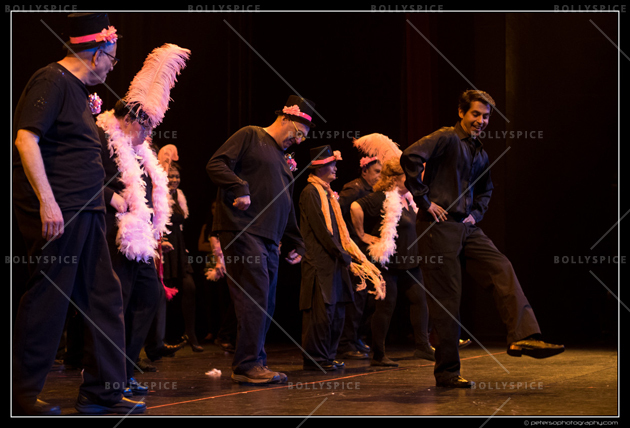 Students form Shiamak’s not for profit organization, Victory, had members from North Shore Connexions and Developmental Disability Association (DDA) perform on stage. Their energetic and inspiring performance to Uptown Funk and D Se Dance received the loudest cheer. Instructors and members of the SHIAMAK Dance Team – Vancouver put up breathtaking performances in different dance styles. Learn, perform and become stars at their upcoming Summer Funk classes starting on March 22nd 2015.